How much should I own before it’s worth it for me to have a revocable trust? 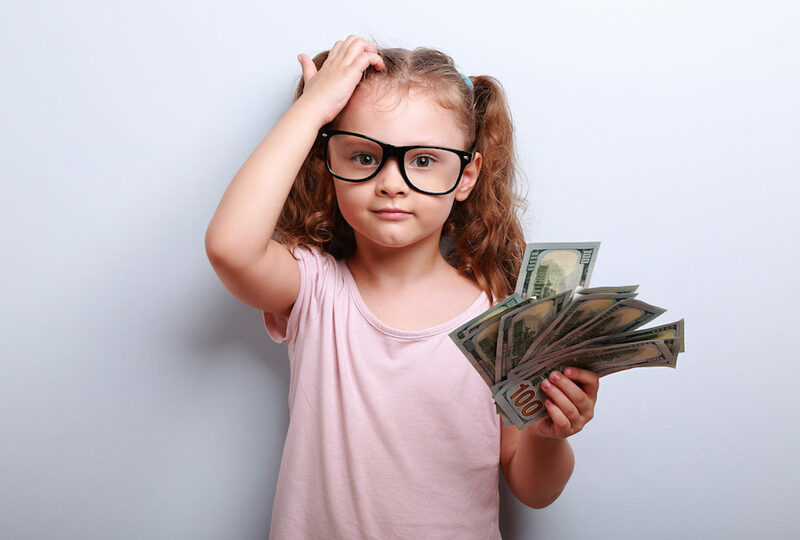 There really is no set dollar amount before it makes sense for you to incorporate a revocable trust into your estate plan. Whether you are married or single, old or young, have a small or large estate, just about everyone can derive some benefit from a revocable trust. A properly drafted, fully funded revocable trust can eliminate probate costs; and depending on the size of your estate, it can also reduce federal estate taxes (Currently the federal estate tax is $5 million dollars, however Congress could lower that amount at any time to try and capture more taxes from smaller estates that are not organized to protect them). Generally, the larger your estate, the more money a trust can save your family. The biggest reasons individuals or families choose to use a trust is that regardless of the size of the estate, probate is slow and expensive and does not provide any creditor protection after your death; nor does your family have any privacy or control, and it can easily be contested in court. An additional benefit of using a trust is the protection it provides you against probate court while you are still alive. If, unfortunately, you ever become physically or mentally incapacitated, which is a real concern for millions of older Americans, having a trust prevents a court conservatorship because your successor trustee may step in at that point and handle your finances for you. If you have any questions about your Estate Plan, please don’t hesitate and contact me today.